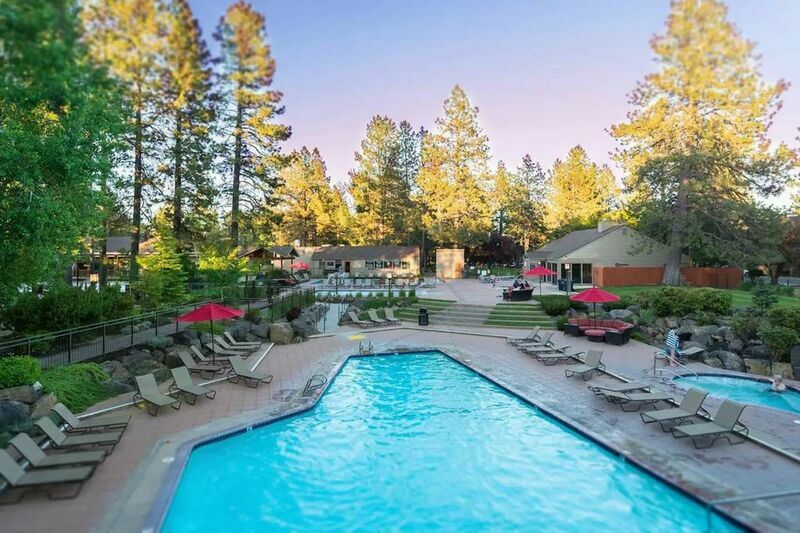 It doesn’t get much better than summer activities in Bend, Oregon. The only problem you’ll have is trying to decide which amazing outdoor activities you’ll do during your visit! Here are some suggestions for our favorite Bend, Oregon summer activities. Find out all there is to do in Bend by checking out the Visit Bend website at www.VisitBend.com. With seemingly endless miles of sweet single track, you will be grinning from ear-to-ear as you ride your mountain bike in Bend. Many of our vacation homes are convenient to Phil’s Trail system as well as the Deschutes River Trail. If you don’t bring your bike, we can suggest a few local shops that rent good quality bikes. Check out Cog Wild for a guided mountain bike tour and shuttles. And the new Mt. Bachelor Downhill Bike Park provides intermediate and advanced riders with gravity grooviness at the ski resort. While Bend is renowned for its mountain biking, its road cycling is no second fiddle, and is part of the reason Bend is known as BikeTown USA. The roads in and around Bend are very cycling friendly, many of which are marked with bike lanes and share the road signs. Check with us for suggestions on popular routes, including the new Three Sisters Scenic Bikeway, and where to rent a road bike if you don’t want to bring your own. There is amazing whitewater rafting only minutes from town with Sun Country Tours. Their most popular trip, the Big Eddy Thriller, easily fits into a morning or afternoon. They also offer longer trips, including an all-day trip through a western river canyon and a half-day trip on the McKenzie River. Sun Country Tours also offers Standup Paddle Boarding (SUP) rentals, lessons and tours. If you’ve never tried SUP, you’ll be amazed by how easy it is to learn and how fun it is. Bend is ranked as one of the Top 10 Fly Fishing towns in the country by Fly-Fisherman Magazine. Our pristine rivers, streams and lakes are home to many varieties including trout and steelhead, and there are many fishing outfitters and guides to help you explore the endless opportunities to enjoy world-class fishing in Central Oregon. One of the favorite things to do on a hot summer day for a local is to float the river through the Old Mill District. There are float tube rentals from Riverbend Park and a shuttle service to take you back to the put-in from the takeout. There is amazing hiking close to Bend on the Deschutes River Trail and in Shevlin Park, as well as stellar, more remote trails near Mt. Bachelor and the Cascade Lakes. Smith Rock State Park, which is well-known for its world-class rock climbing, also offers great hiking with incredible views. With no shortage of beautiful golf courses in Bend, you’ll have a difficult time choosing where to go first! Some of our favorites are River’s Edge and Tetherow, as well as the driving range at Widgi Creek Golf Club. The Bend Ale Trail TM. Bend has more breweries per-capita than any other city in Oregon. Find out why it has been dubbed “Beer Town USA.” If you like beer and bikes, take a ride on the Cycle Pub and enjoy your favorite craft beer while taking in all the summer activities in Bend, Oregon.